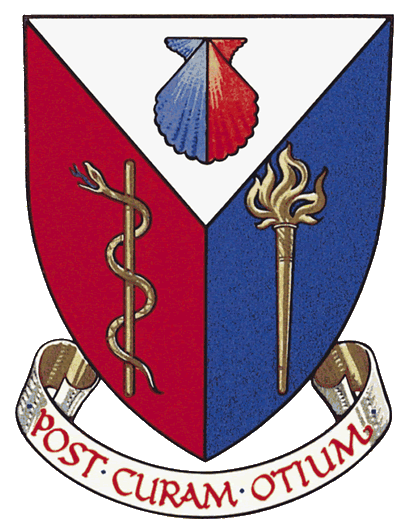 I graduated from The Birmingham School of Podiatry in 2000 and have worked both in the private sector and the NHS since then. 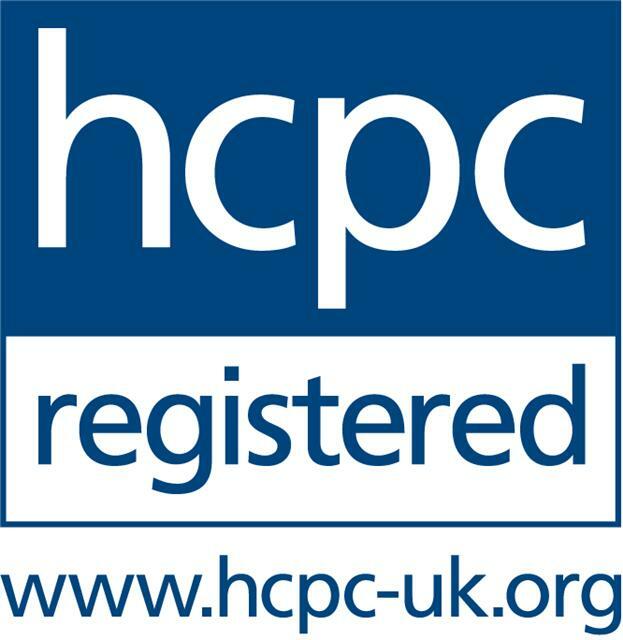 I’m a member of the Society of Chiropodists and Podiatrists and I’m also HPC registered. Having graduated from the Birmingham School of Podiatry in 2014, I am one of the newer faces of Callaghan Podiatry having joined Richard’s team in 2015.